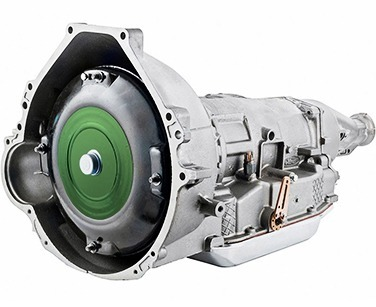 Buy used Chevrolet Vega transmission from our network that offers up to a two-year warranty on qualified units! We carry a wide-ranging catalog of used Chevrolet transmissions for all applications including gas and diesel engines. Buy your used Chevrolet Vega transmissions from us and save time and money. Purchase from us and get an industry leading warranty on used engines and transmissions. Our used engines and transmissions are covered under a 1-year warranty from the date of purchase, included for free! Search your perfect used engine and used transmission on our website or in the catalog and if you can't find it then give us a call on 1-844-877-5893 and we will find perfect used engine and used transmission for you. Our price is best price for purchase of your used engine and used transmission. we offers guarantee lowest price in the industry, because of save money on shipment and we pass that savings to you. To find the best quality used engines and used transmission call us on our tall free number - 1-844-877-5893 or submit inquiry from. BuyUsedEngine.com is a nationwide network, where you can buy a huge range of Diesel Engine, Electric Engine, Gas Engine, Propane Engine.